We took a trip back to Italy, all the way from Downtown Chicago to the Tuscan Hills. We looked at the classics and brought them home for you. 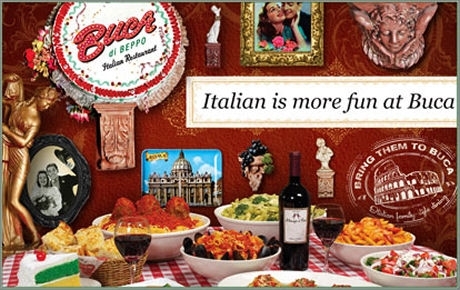 Now you can enjoy the Dolce Vita every day over here with great pizza, pasta and fine wine.